I am so happy to be making video lessons again, after an extremely busy summer touring with my band Fernando’s Kitchen. 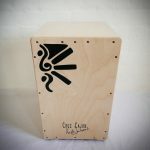 Here is a follow up lesson of my Funk Pop Rock cajon lesson, featuring two new and very useful grooves. I hope you enjoy it! Many more lessons to follow within the next 2 months, keep an eye out! Here we met up for the first time to just jam, we filmed a bit to show you what we did! Hope you like it! There’s some Darbuka, Bodran and cymbals as well! 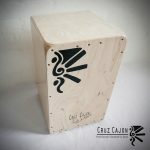 The vid features the Toro Cruz Cajon (guitar string) and shows off its impressive sound range! 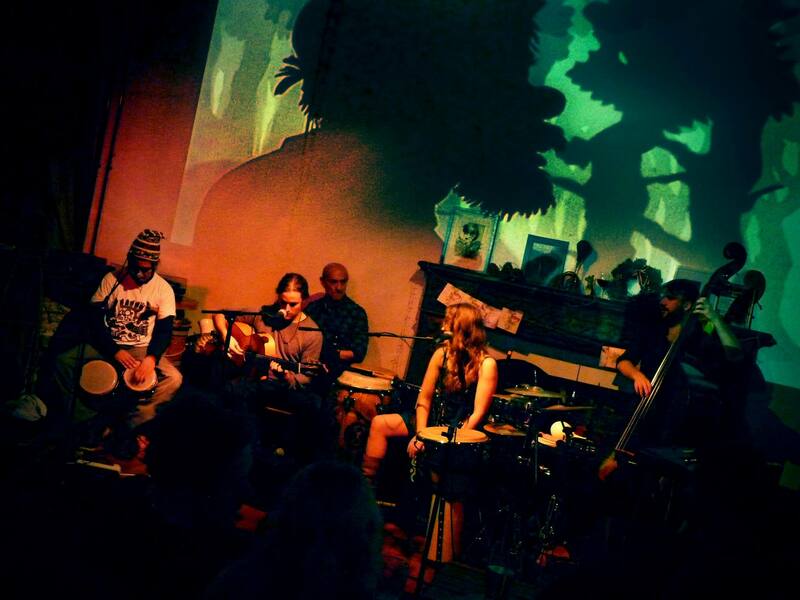 What do you think of this combination of percussions?